There are over 400 hostels in the Independent Hostels UK network including, bunkhouses, backpackers, camping barns, bunkbarns and boutique hostels. They are in rural and city locations across Great Britain and Northern Ireland. Great Britain includes the countries of England, Scotland and Wales, each of them rich in tourist attractions, stunning landscapes and self-catering hostel style accommodation. The UK, despite being a relatively small land mass, has a rich historical landscape, impressive mountain ranges and the 12th longest coastline of any country in the world. This makes it ideal for tourist and seaside holidays and for mountain and coastal exploration. The mainland is famous for its long distance paths, following ancient routes and the stunning coastline. With over 400 hostels, bunkhouses and camping barns, the UK has one of the most extensive Independent Hostel networks in the world. The first hostel network in the world was the Youth Hostel Association, YHA, which started in the early 1900’s as a network of youth hostels catering for city workers in industrialised Germany and Britain, who wished to go rambling or cycling in the countryside. The Scottish Youth Hostels Association, SYHA, developed alongside the YHA for England and Wales. The youth hostel network spread worldwide and is now called Hostelling International (HI). Meanwhile back in the UK and also in Ireland, independent hostels began to appear among the Youth Hostels. Independent Hostels are small independent businesses, run by individuals, couples, families and sometimes by charities and communities. They are also described as Holiday Hostels or as Bunkhouses in some rural areas. Independent Hostels in cities or tourist hot spots often call themselves Backpackers Hostels as they cater for people who arrive with backpacks. More recently there has been an increasing number of trendy, city hostels in the style of boutique hostels. Independent Hostels sprang up all over Britain. 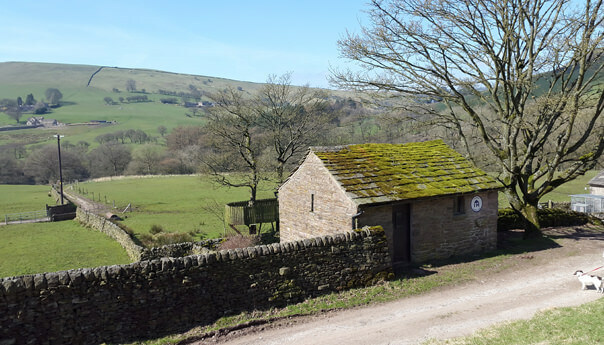 Wherever there is stunning countryside to explore, mountains to climb or city centre attractions to visit, individuals set up their hostel businesses to provide low cost, self-catering accommodation ideal for outdoor enthusiasts and tourists. The independent hostels offer a wide choice of self catering accommodation in all the best areas to visit and they all welcome group accommodation bookings. As the Independent Hostel network grew in the UK the Youth Hostels Association began to sell some of their hostels. Many traditional youth hostels were sold, particularly those used as stepping stones in the old cycle tourists network. 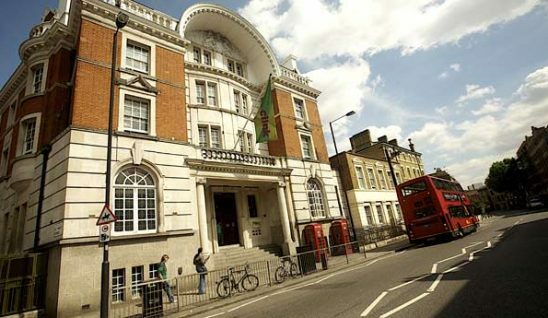 To the great applause of local communities and regular guests, some of these ex-youth hostels were saved by individuals and became part of the Independent Hostel network. The Independent Hostel UK network is now larger than the Youth Hostel and Scottish Youth Hostel associations put together, so imagine what a resource is now available to those visiting the UK who use these three networks put together. Independent Hostels and Bunkhouses are now found in all corners of the United Kingdom. From Lands End to John o’Groats, Northern Ireland to the North Norfolk coast, the Hebridean Islands, Shetland and The Orkneys to the Scilly Isles and Jersey the UK network of Independent Hostels and Bunkhouses keeps expanding. Wherever it is in the UK that you want low cost, self catering accommodation, chances are there will be an independent hostel or bunkhouse nearby. Move around the map above to find the area(s) you want to visit and the local hostels and bunkhouses will be flagged up for you. It couldn’t be easier. If it’s the bright lights of the major UK cities that you are looking for; the shopping, the museums, art galleries and exhibitions, the architecture, theatre, music or the night life then look no further than our city centre independent hostels. These friendly self catering hostels offer great value accommodation with a very informal and friendly atmosphere. They are great places to socialise with fellow guests when you need a rest from the hustle and bustle of the city scene. These city centre hostels generally offer guests 24 hour access, lots of information and advice on where to go and what to see and discounts on local popular attractions and tours. Many have laundry facilities and offer guests unlimited hot drinks and free continental breakfast. You will find independent hostels in London, Edinburgh, Glasgow, Cardiff, Birmingham, Manchester, Liverpool, Newcastle, Bristol, York, Nottingham and Hull, the European City of Culture in 2017. All our beautiful National Parks have a wonderful selection of independent hostels and bunkhouses for you to choose from. Each offering great value self-catering accommodation for individuals, families or larger groups. What’s more they generally don’t have a minimum length of stay, even in peak season, which is perfect if you are touring around. The map above will flag up all the independent hostels and bunkhouses near the National Park you intend to visit. Whether you are visiting The Lake District, Snowdonia or The Brecon Beacons, The Cairngorms or Loch Lomond & The Trossachs National Park, The Yorkshire Dales, The North York Moors, Northumberland National Park or The Peak District, The South Downs, Exmoor or Dartmoor National Park there will be an independent hostel or bunkhouse to suit your needs. Remember if you are looking for self-catering accommodation for a large group it is possible to book many of the independent hostels or bunkhouses out entirely for your sole use. Independent hostels and bunkhouses are also found close to some of the UK’s most dramatic coastlines. These provide low cost self catering accommodation for families wanting a seaside holiday and for individuals and groups want to surf, canoe, sail, climb, cycle or walk among this spectacular coastal scenery. You will find hostels and bunkhouses all along the Welsh coast and on Anglesey. 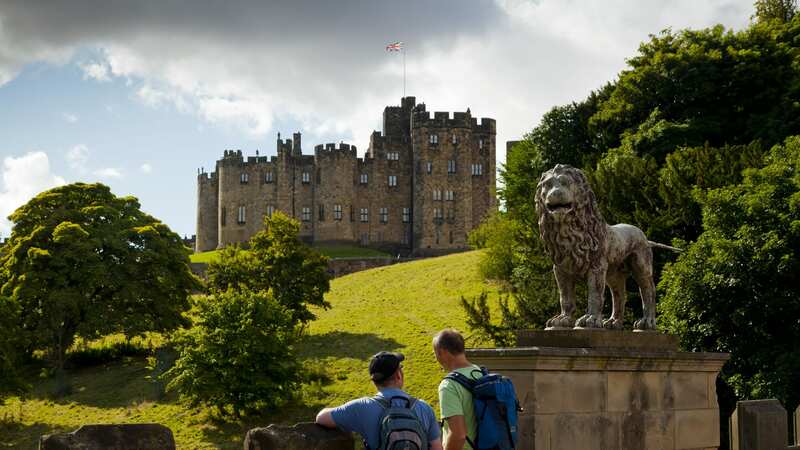 On the often forgotten but spectacular Northumbrian Coast, an Area of Outstanding Natural Beauty (AONB), there are a selection of hostels and bunkhouses to choose from. Along the magnificent coasts of Devon, Cornwall and Dorset you will be positively spoilt for choice as to which hostel or bunkhouse best suits your needs. Finally for those of you who hanker for the Scottish coast there is a huge selection of interesting and unique hostels and bunkhouses on the west coast of Scotland as well as on many of the Hebridean Islands, Shetland and The Orkneys.